Presented by the Akua Benjamin Legacy Project at Ryerson University. 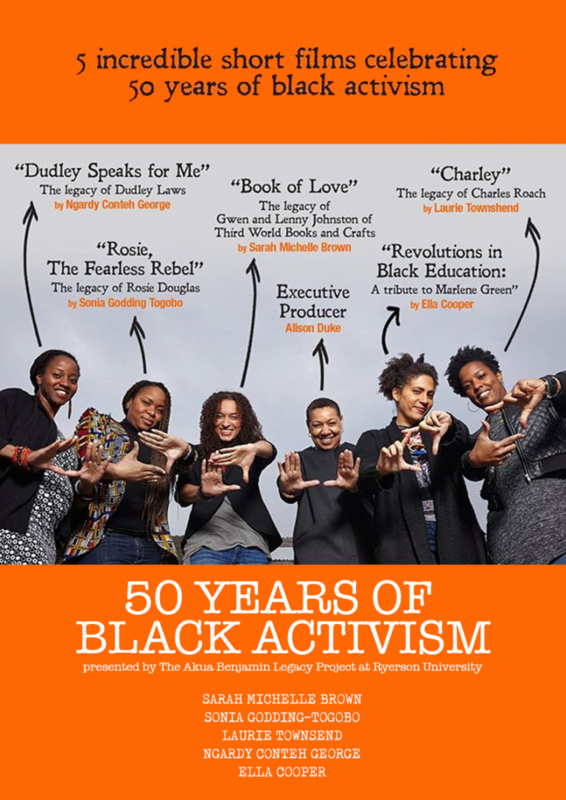 CaribbeanTales is delighted to participate in screening five short films which were created for the inaugural Akua Benjamin Public Lecture to commemorate 50 years of Black activism and resistance in Toronto. The lecture and these films honour late Black leaders Marlene Green, Charles Roach, Dudley Laws, Gwen & Lenny Johnston, and Rosie Douglas. The Akua Benjamin Legacy Project was instituted by Ryerson University’s President, Sheldon Levy, to honour the tremendous contributions of activist, academic and community leader Dr. Akua Benjamin. The primary objectives of the legacy project are to host an annual Akua Benjamin Public Lecture and organize an Anti-Black Racism Conference. This screening is for educational and community engagement purposes. 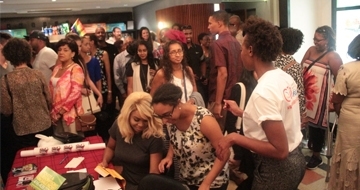 A panel discussion will follow the screenings and discuss ongoing Black activism in Toronto.